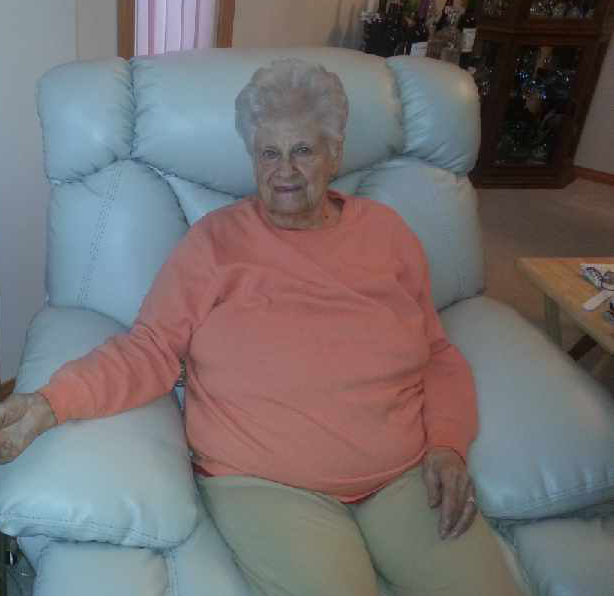 It is with deep sorrow we announce the passing of our beloved Mother, Grandmother and Friend. Ilse passed away peacefully on March 29th 2019 at 3:40pm. Born on Feb 23rd 1925, in Essen, Germany to Theodore and Margarete Kilian. Ilse arrived in Canada on August 17th 1952, where she soon met and married her husband of 60 years, Kurt Heinz Fisher on December 30th 1952. They settled as a family in Burnaby BC, then eventually to Maple Ridge. She is now reunited with her Husband, Parents and two Sisters, Margarete and Analiesa. She will be deeply missed by her 3 daughters, 2 nieces, 6 grandchildren, 5 great grandchildren, her many friends and chosen family. Her last remaining years were spent making memories with those she loved and reading countless books. Ilse never thought twice to help anyone in need. She was a loving, giving, and selfless woman full of strength, honesty and she continued to take care of those around her up until her final moments. A special note from her Grandchildren, Kandis and Kurtis: Grandma, loosing you is like loosing a piece of our hearts; however, our hearts remain full of memories, swimming in the pool and eating fried chicken, listening to you and Grandpa talk over morning coffee, getting our nails done and talking about your favorite books. You have been our teacher, our inspiration and our leader. I will miss coming through the door and seeing you, sitting in your chair. We will see you when we get there. We will look for you in purple, forever in our hearts. A dragonfly to remind me even though we are apart, your spirit is always with me forever in my heart.